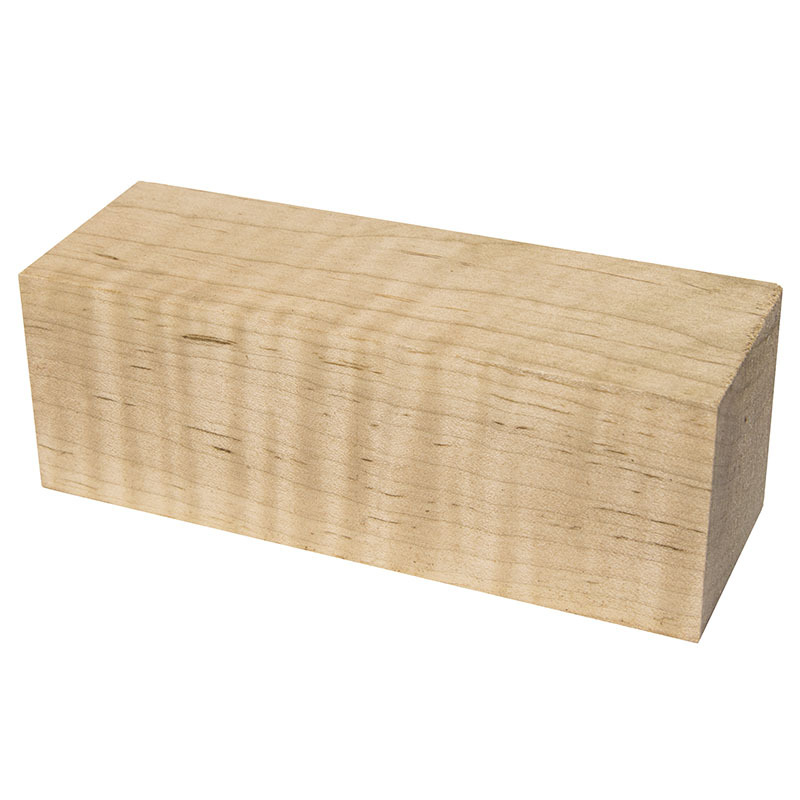 Deluxe salt & pepper shaker blank - curly maple. Approximate blank size 2" square by 5 1/2" long. Each blank is enough wood to make one salt and pepper shaker matching set.